Our Easy Store 24/7 depot at Colchester is perfectly situated to provide the very best self storage solutions to the town itself and the wider South Eastern countryside. 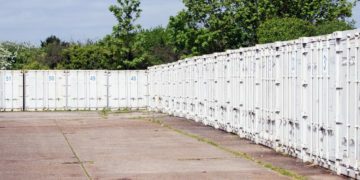 With over 100 units available for self-storage, we can easily cater for your individual requirements. Expect the full range of great Easy Store 24/7 services wherever you are in South East England.